The daily commute into the office can be a daily grind. Many people are now choosing the work from home option for many other reasons also. Entrepreneurial mothers are making the decision to create a home office/studio at an increasing rate. This gives them the best of both worlds. 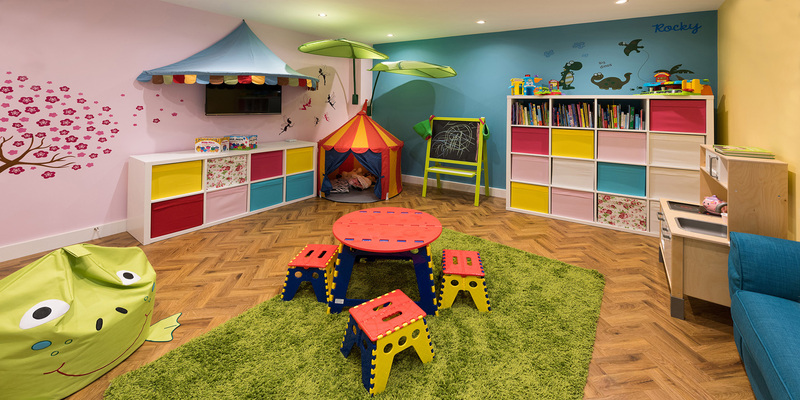 A business office, creative studio, consulting room within the family home allows so much flexibility when it comes to childcare. It brings balance and eases family life, which is something everyone can relate to! Are you finding that with your growing family you simply need more space? Maybe you love your home, the location, close to the school etc., but your family is growing. London property prices continue to rise, as does the cost of moving. You have removal fees, solicitor’s fees, the dreaded stamp duty and many more expenses. On top of all of these expenses is the redecoration of your new home, putting your “stamp” on it etc. Many property owners in London with families are finding the need for more space an increasing problem. Basement Conversion Versus Loft Conversion? Basement children's play area, more suitable than a loft conversion. 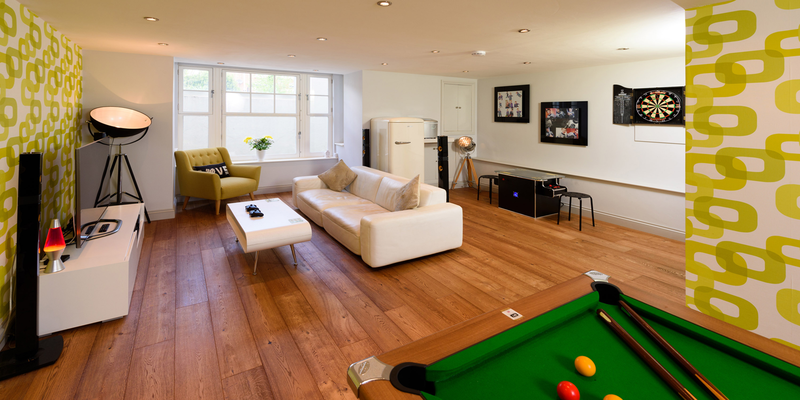 If you are one of the thousands of Londoners who could do with some additional living space, the question of whether to have a basement conversion, or to go up and convert your loft could be on your mind. Extending your property with a loft space can make a real difference to your home, giving you an additional bedroom or even two, and usually space for an en-suite bathroom, and of course most people have a loft. 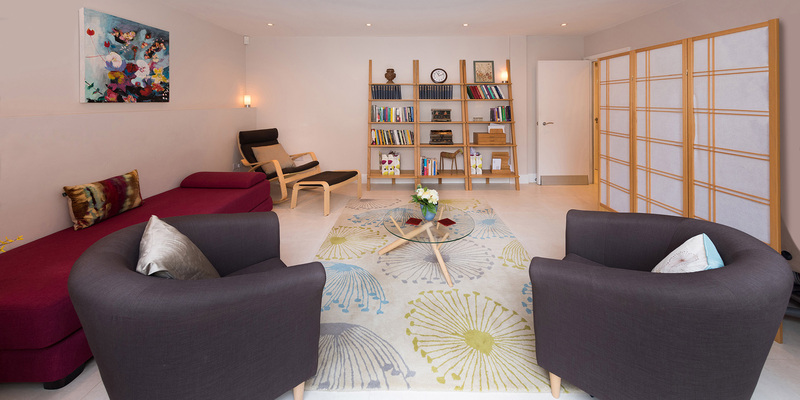 Basement Conversion, Think “Upstairs Downstairs” with a 21st Century Twist! How Can a Basement Conversion Add Value To My Home?